Many people of all professions harbour a sense of inadequacy. In fact, everyone has times of doubt when they feel they could have done better or are lacking in some way. This happens to people that are very accomplished more than we would think. And it is holding us all back more than we realise. Our confidence shows through in everything we do and everything we say. Low confidence blocks progress. It limits income, referrals and repeat visits. Professional esteem makes us more productive. It allows you to be more creative, try more ideas, earn more money, get better compliance, attract more patients and ultimately help more people. 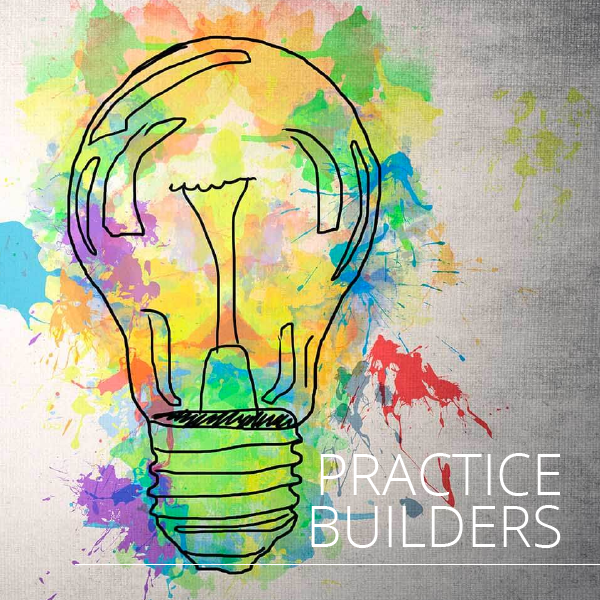 This webinar will help you do awesome things, with a firm belief in yourself, in natural medicine and in your practice. It will also help you focus on your purpose. 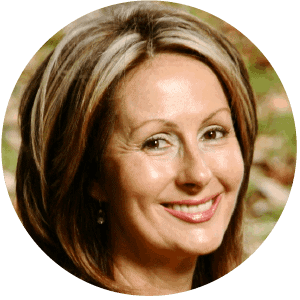 Christine Barnes ND is an experienced entrepreneur, clinical naturopath practitioner, health and wellness mentor with a Masters Degree in Wellness from RMIT University Melbourne, Australia. She has guided numerous students and graduates through the process of becoming successful practitioners with thriving businesses in addition to her flourishing clinical practice that spans Australia and multiple European countries. Christine’s entrepreneurial background includes real estate, tourism, retail, manufacturing and importing. She was the founder of the Australian School of Yoga and Meditation, the first yoga school to launch a membership. She is also an initiate of advanced Kriya Yoga at the Scandinavian School of Yoga and Meditation and a graduate of the Bihar University of Yoga, India. Christine’s research into the benefits of breathing techniques and their impact on health and wellness culminated in the creation of her range of Breathe Relax Meditate CDs which were produced to help clinicians optimise health outcomes for patients. Christine brings a wealth of knowledge and breadth of experience to the table. She will help you to connect to, and sustain patient relationships, and to develop skills to help you help others, and improve the bottom line of your business.